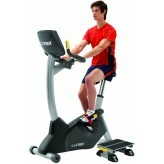 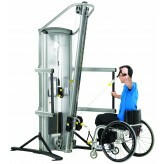 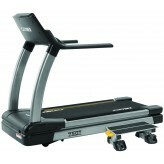 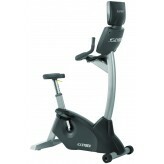 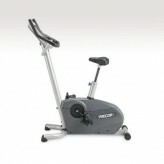 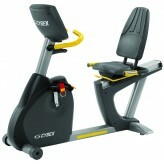 The CYCLONE Stepper is part of the CYBEX family of products designed for better performance and better results. 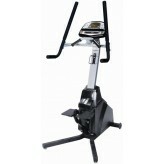 Engineered for durability, the CYCLONE Stepper is built for hard use and stands up in any commercial environment. 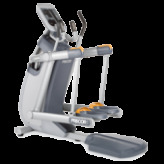 It is a good-looking unit that offers a smooth quiet exercise experience — a favorite modality to round out the cardiovascular product offering of any facility.